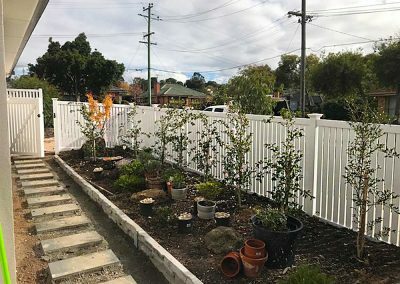 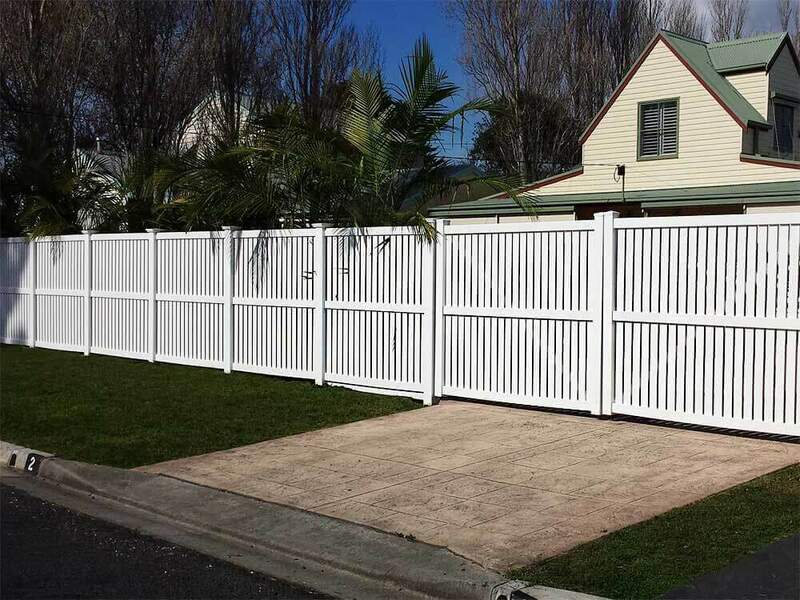 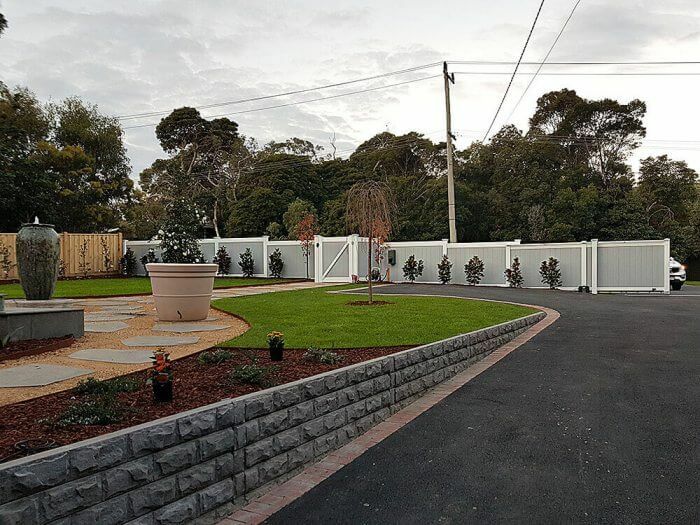 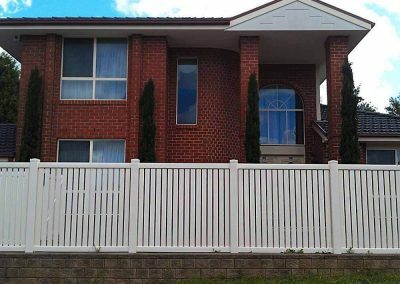 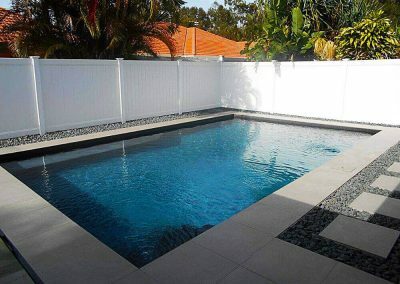 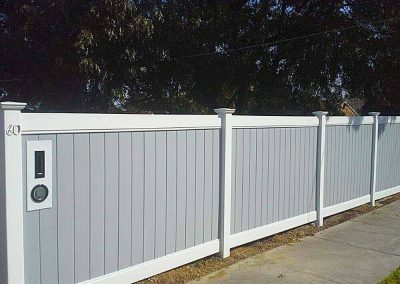 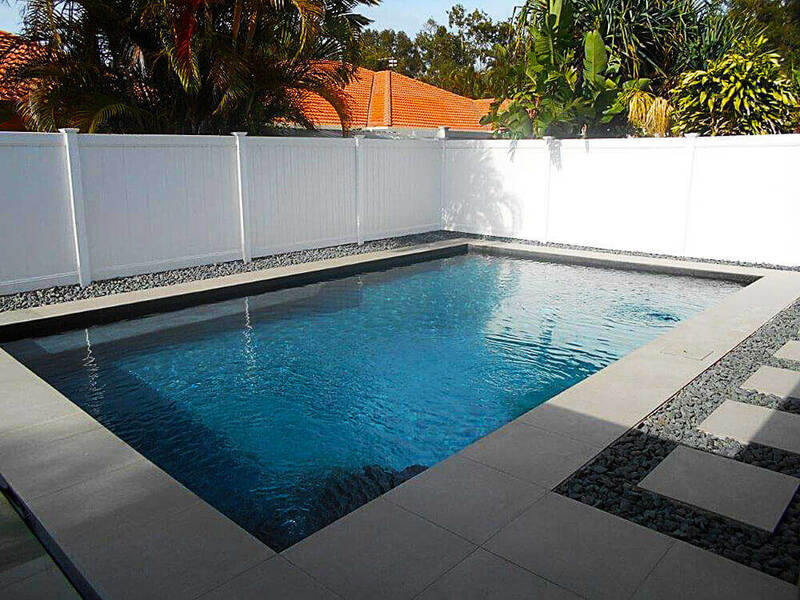 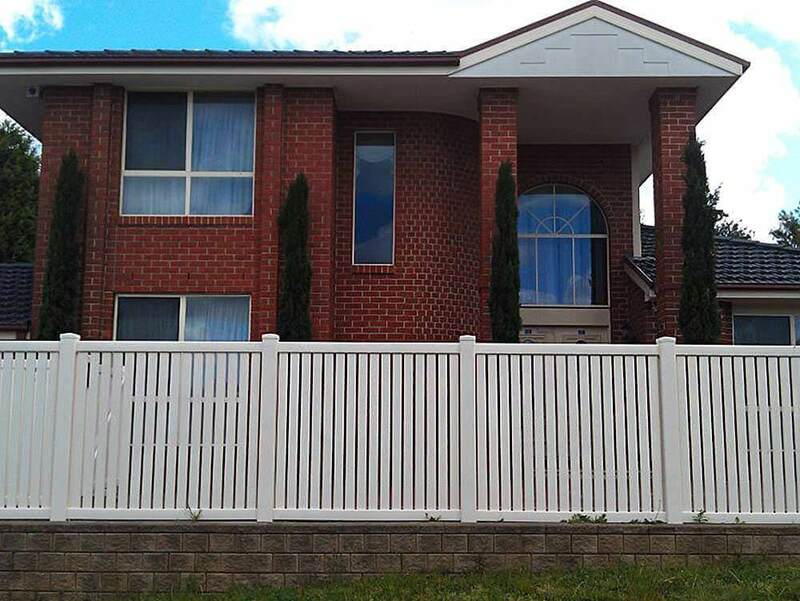 Pelican Panels use & recommend Polvin, they have the highest quality PVC fencing designed and manufactured in Australia, to suit the harsh Australian conditions. 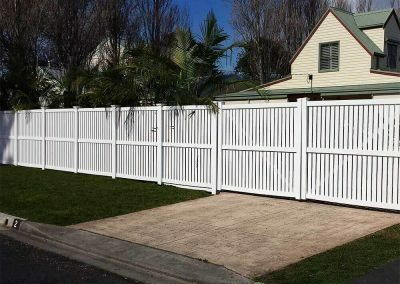 PVC Fencing stands up to the harshest weather conditions. 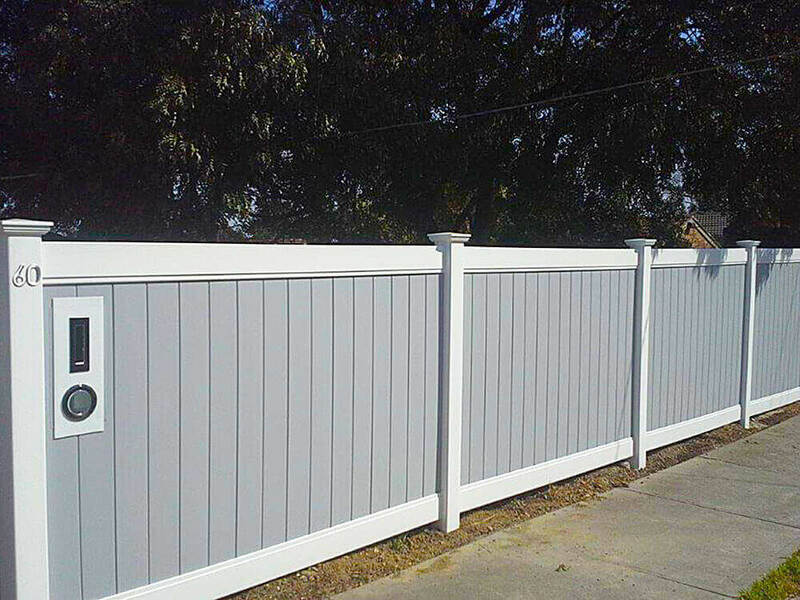 PVC will never rot, peel or flake, it is non-toxic, impervious to termites and is environmentally friendly. Hard water deposits from yard sprinklers require most conventional fences to be repainted, but stains clean easily from PVC. 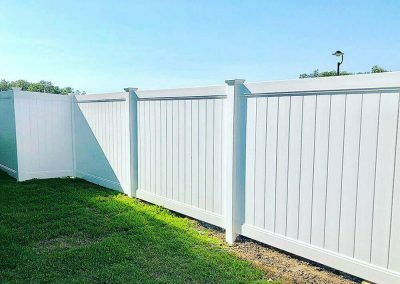 No nails, wires or screws make installation a breeze!